04 Mart 2019 Pazartesi 13:02 - 2 reads. In the light of the latest pædofilianklager against pop star Michael Jackson, has come forward in the wake of the premiere of the documentary 'Leaving Neverland', the radio channel BBC Radio 2 have chosen to boycott all music from Jackson. It writes The Sunday Times. - We will evaluate each piece of music on its quality and compared to what we play on different channels, and we always have the current audience and context in mind, says a spokesperson from the BBC to the newspaper. 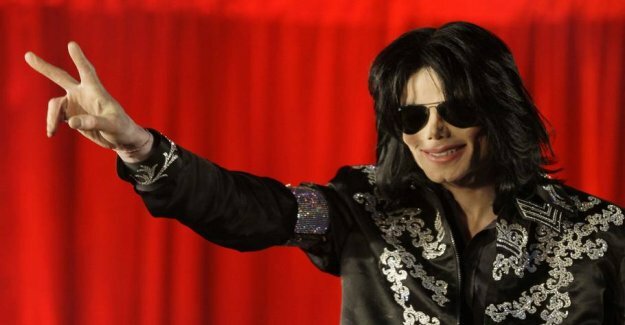 The controversial documentary is made in cooperation with the 41-year-old James Safechuck and 36-year-old Wade Robson, who both claim that the 'Thriller'star exposed them to sexual abuse over a number of years, when they were children. the Film is exclusively about Safechucks and Robsons stories, presented chronologically - from their childhoods in, respectively, american and australian forstadskvarterer, about Michael Jackson's abuse and to their modern-day adulthood.